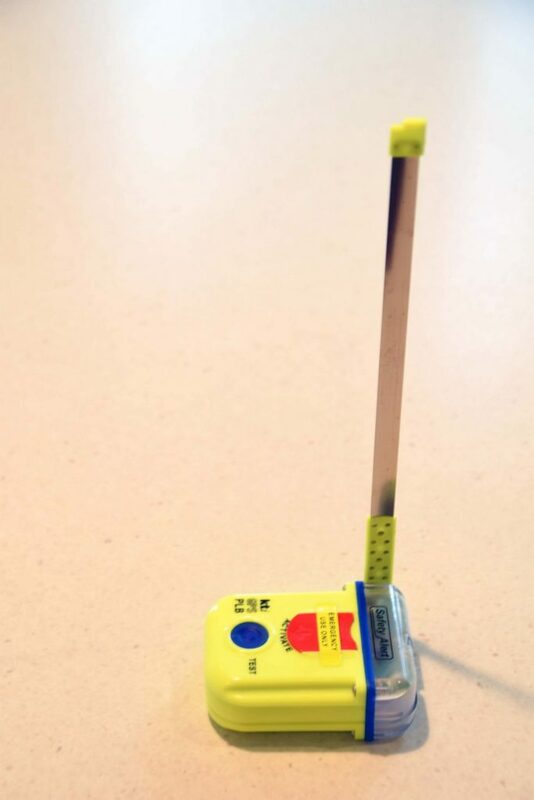 Personal Locator Beacons (PLBs) are like insurance; a total waste of money until you actually need it and then its priceless. Like insurance some hikers will choose not to use these devices based on the type and location of their activities. If you only walk in areas where there is cellphone coverage, on well marked trails that have plenty of people around or you are close to help then you probably don’t need one. However when your activities are extreme e.g. 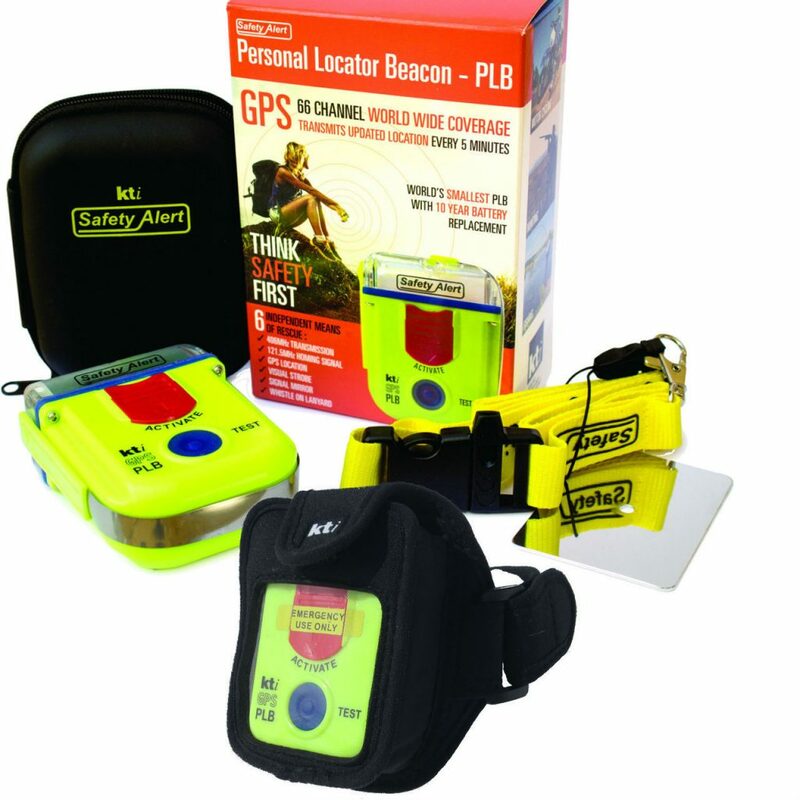 there is no phone signal, you are travelling alone and you know you won’t see anyone anytime soon, then a PLB becomes an essential piece of equipment. In a perfect world hikers shouldn’t undertake activities that exceed their skill levels unless they are with someone to provide that skill and knowledge but we know that this happens. What we have no control over is accidents. Being bitten by a snake, tripping and seriously injuring yourself, unexpected medical conditions, are all things that experience levels can’t influence. In addition, what happens if the experienced group leader is the one who has an issue and they’re now dependent on a group of inexperienced hikers? While the KTI SA2G has a ten year battery life you should do an annual check to ensure that it works. Equally as important is that the whole group should know where it is located and be trained in its use. 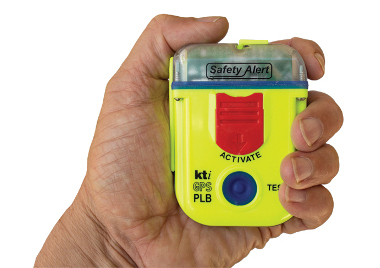 The KTI SA2G is currently the cheapest (readily available one at least) dedicated PLB on the market and it does what it intends. These units are sold through marine and fishing stores and are available at good prices online so look around before you make your purchase. No real negatives for this unit apart from its an expense that you may never need. It does provide peace of mind! Please note that our affiliations do not influence, in any way, the independence of our reviews. If we don’t like a product, you’ll hear about it from us! $249-$270 AUD as at January 2019.